Engineered for a variety of players with technology that provides distance, versatility and forgiveness, i25 irons inspire confident shot making. They offer a progressive set design where each iron has a specific function with regard to the center of gravity, the bounce and the offset. 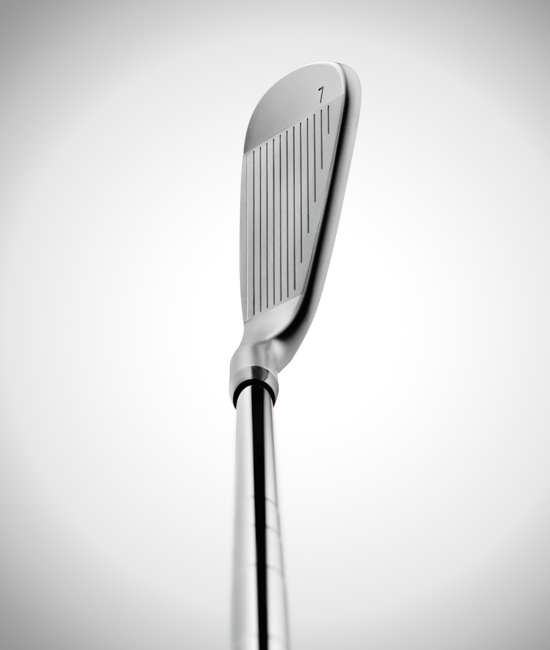 A machined face and grooves deliver consistency in the 17-4 stainless steel head. The foggy chrome finish and clean cavity design create visual appeal. 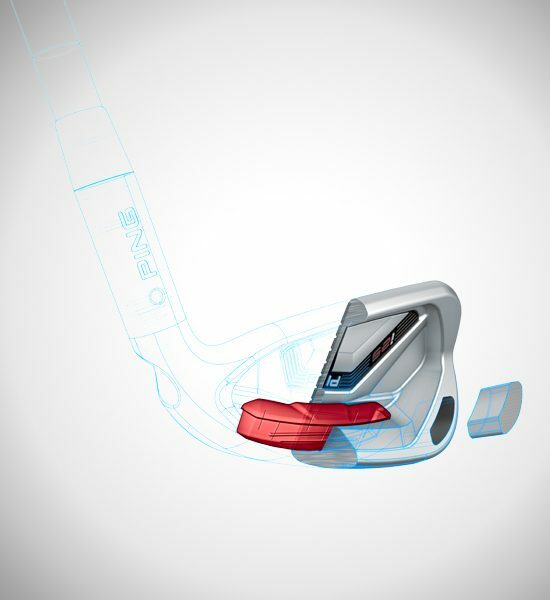 The custom tuning port sits lower in the head, optimizing feel and trajectory control. 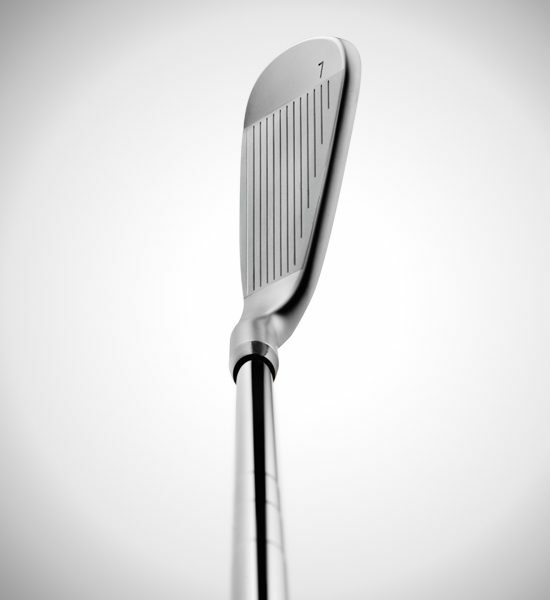 A high-density tungsten toe weight stabilizes the head, maximizing the energy transfer at impact. Translation: More greens in regulation. 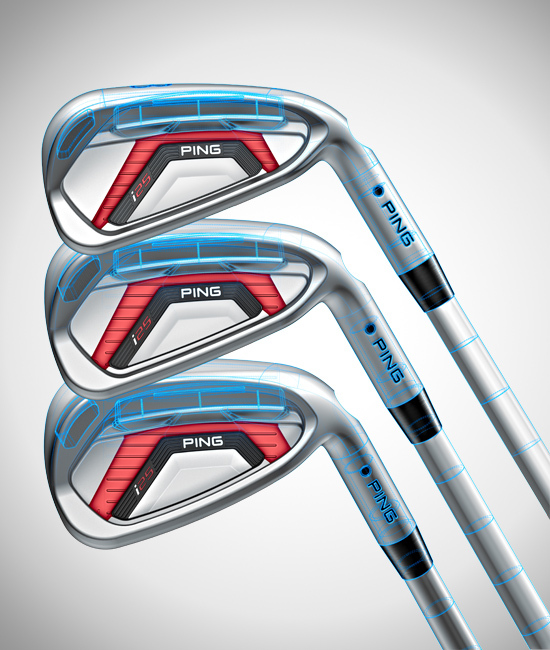 The long irons are designed with head sizes and sole widths that deliver high trajectory and extreme forgiveness. 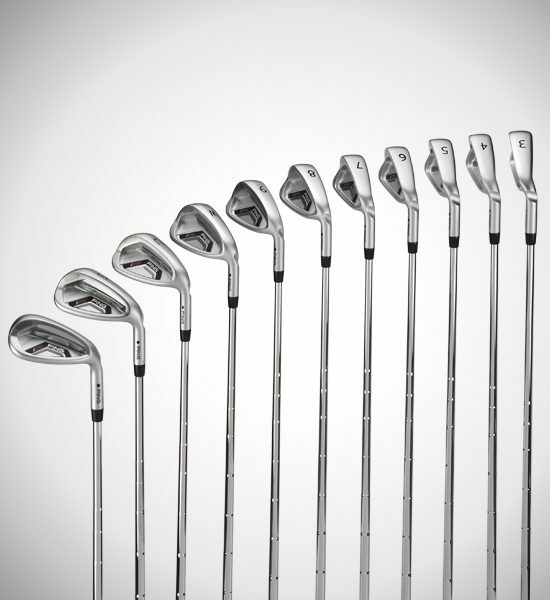 Mid-irons and wedges are more compact with less offset for improved accuracy and scoring. 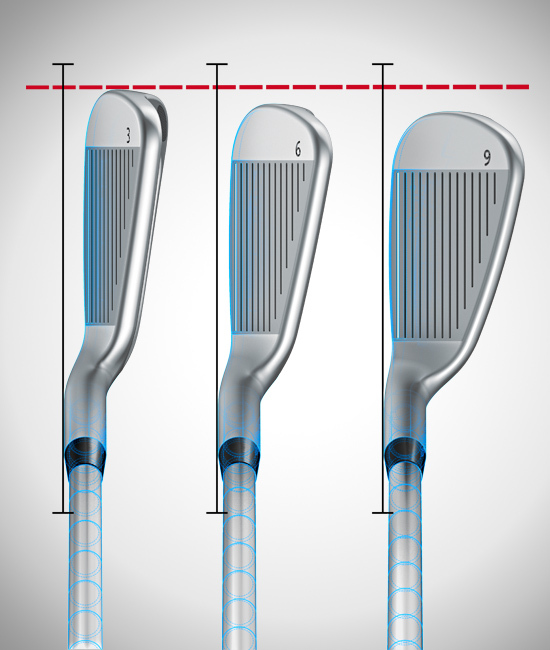 Narrow bars in the long irons increase ball velocity for added distance and a higher ball flight. 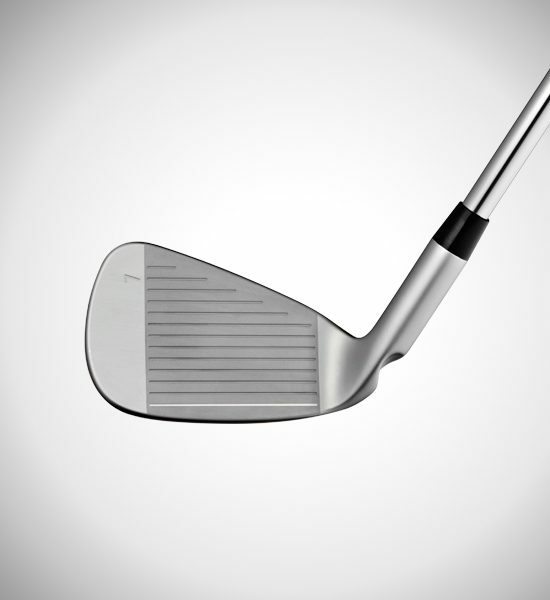 Wider bars in the shorter irons produce a lower ball flight to maximize control. These are design specifications that may vary due to manufacturing tolerances. 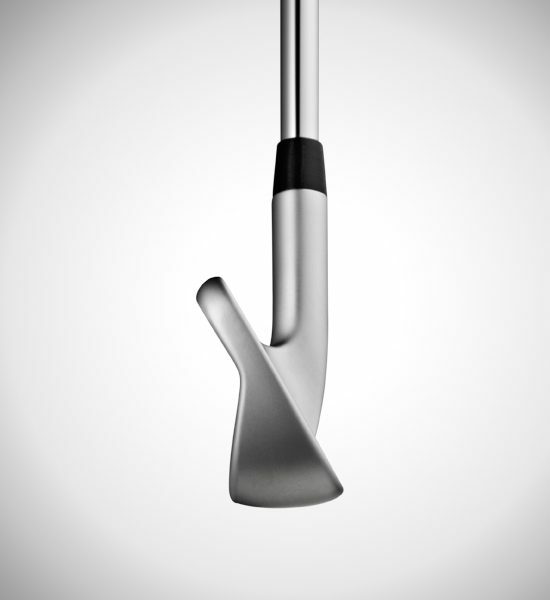 Lie angle based on black color code in standard-length CFS steel shaft. 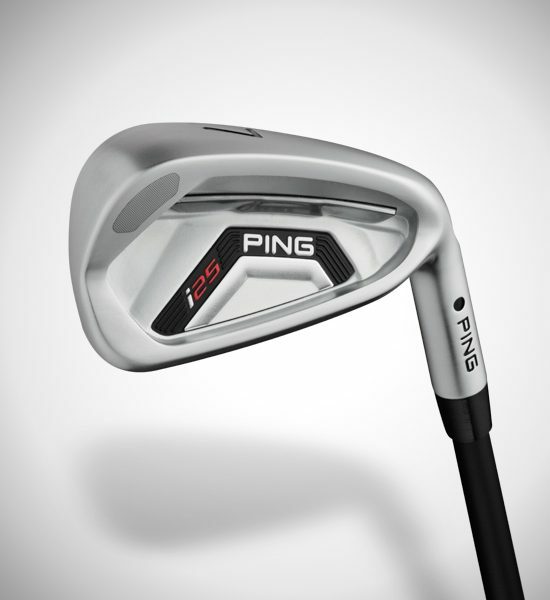 PING offers a variety of shaft flexes in steel and graphite to meet every golfer’s needs and preferences. Selecting the proper shaft flex for your swing will help you get the most distance and accuracy from every shot. Generally, players with faster swing speeds require stiffer shafts to keep the ball trajectory lower, while players with slower swing speeds will require more flexible shafts to produce a higher ball trajectory. The choice of steel or graphite shafts is usually based on preferences for weight and/or feel. Players seeking a lighter overall weight and/or a softer feel in their irons may prefer graphite shafts, while players who prefer a standard weight club with a firmer feel may prefer steel shafts. The 5L grip features a firmer texture in the upper portion to help control direction and a softer texture in the lower portion for enhanced feel. 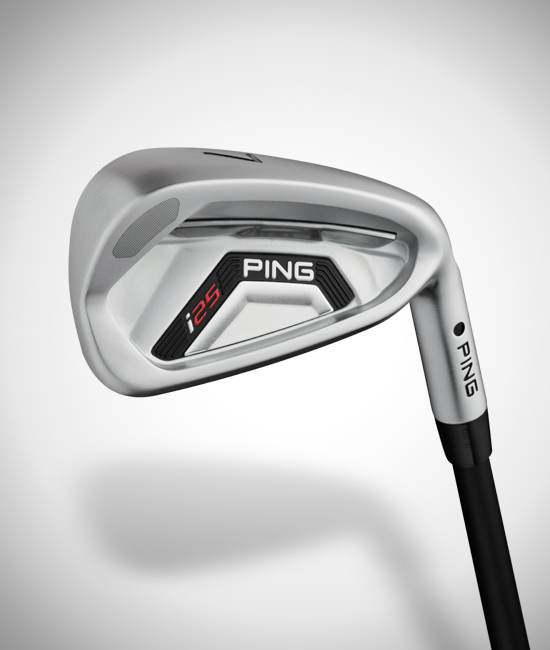 It is available in two versions – round for clubs with PING’s Trajectory Tuning+ Technology, and ribbed for the hybrids and irons. The 5L cord grip features a firmer texture in the upper portion to help control direction and a softer texture in the lower portion for enhanced feel. Cord construction provides an extra-secure grip in all conditions. 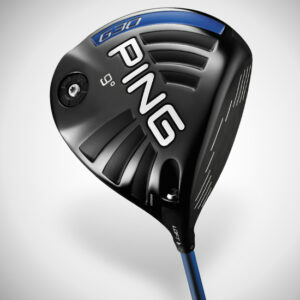 It is available in two versions – round for clubs with PING’s Trajectory Tuning+ Technology, and ribbed for the hybrids and irons. 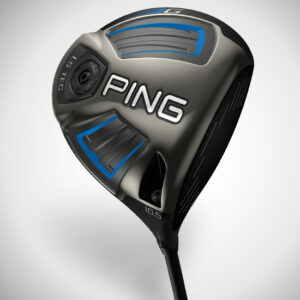 PING offers a variety of grip sizes and styles to fit different hand sizes and texture preferences. Since grip size influences your wrist action, and therefore the direction of your shots, it is commonly used by fitters to affect ball flight. PING color-coded grips are available in six different diameters, and can be further customized with grip tape according to your needs. Once the neutral grip color code has been determined based on hand measurements, golfers may consider smaller diameter grips to help control fades and slices, or larger diameter grips to help control draws and hooks. The 17-4 stainless steel irons deliver forgiveness and distance with control to inspire confident shot making. 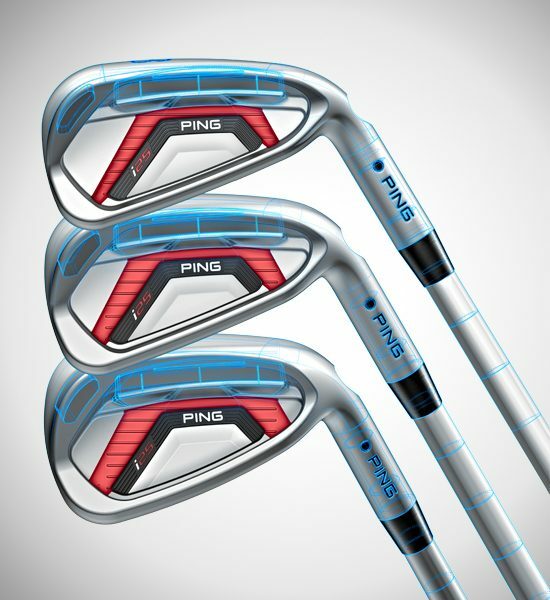 In the progressive set design, the long irons are designed with head sizes and sole widths that deliver high trajectory and extreme forgiveness. The more compact mid and short irons have narrow soles and less offset for enhanced accuracy and scoring. 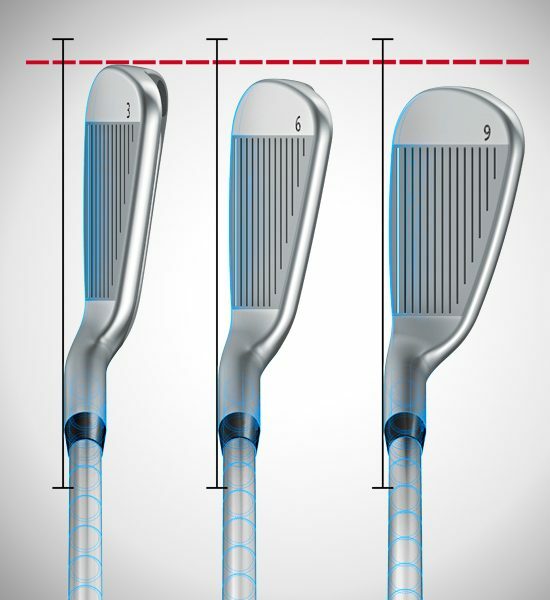 Narrow face-stabilizing bars in the long irons increase ball velocity for added distance and height while wider bars in the short irons produce a controlled, lower ball flight with softer feel. The careful design details in the club’s shape and set progression are captured with an inspiring foggy chrome finish. Tungsten weighting in the low toe increases forgiveness. A machined face and grooves deliver control and consistency. 2017 All Rights Reserved. Developed by Happy Bugs Co., Ltd.